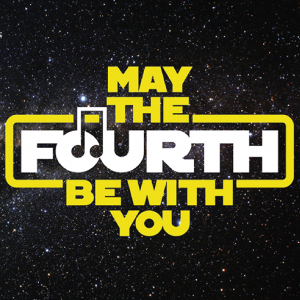 May 4th has become a holiday for Star Wars fans worldwide. Come celebrate with the WSO and listen to the films' iconic scores performed live! John Williams won the Oscar for Best Original Score for A New Hope, Return of the Jedi, The Force Awakens, and The Last Jedi. He holds the Academy Award record for the most nominations for a living person (50 nominations as of 2016).